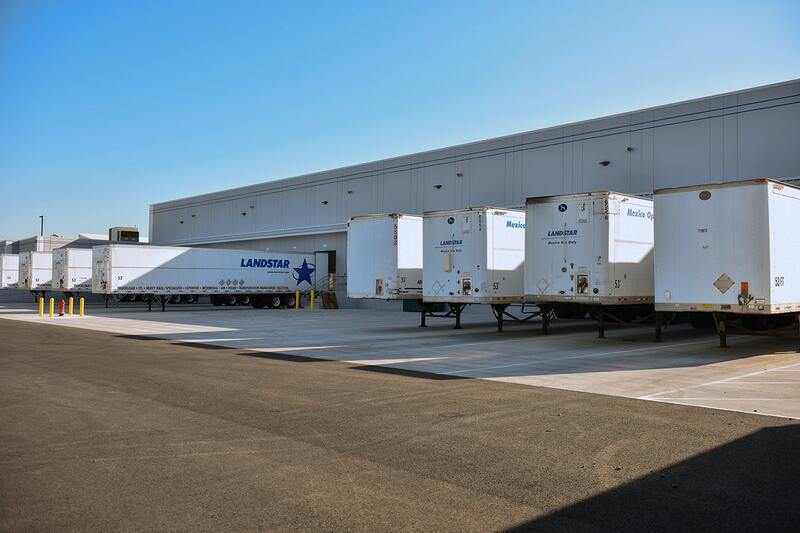 As an independent Landstar agency, we are a part of one of the largest transportation networks in North America. Through Landstar, we have access to van, flatbed, specialized, expedited and rail intermodal capacity providers in the United States, Canada and Mexico. Landstar is C-TPAT, FAST and CSA certified. Landstar has secure drop yards at all key border crossings. One phone call to The Chris Coston Agency is all it takes to get your supply chain across North America.